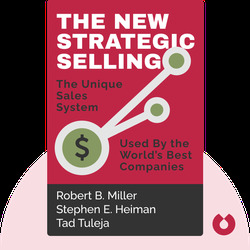 New Strategic Selling (1995) teaches you how to close sales in the most positive, beneficial way for both you and your buyer. Long-term success in sales is all about building relationships, satisfying your customers and identifying the key factors that influence the sale, and these blinks will set you on your way. Robert B. Miller has consulted and made sales with many Fortune 500 companies including Ford and General Motors. 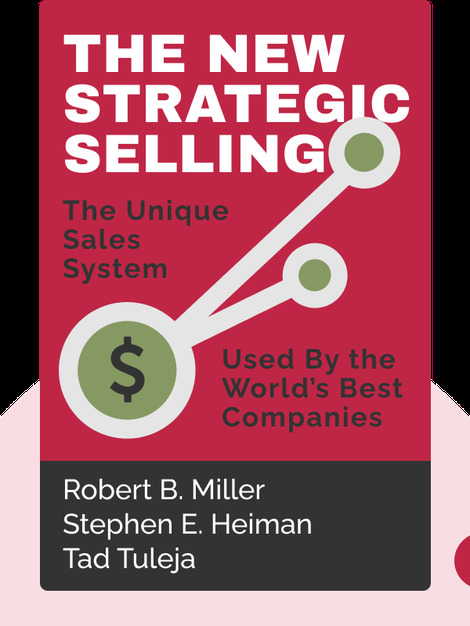 He created the sales systems used at Miller Heiman, a prestigious organization that offers sales programs and systems to professionals. He’s also the co-author of best-selling books such as Conceptual Selling and The 5 Paths to Persuasion.